Are you planning your next backyard picnic? Give the barbecue a rest and choose from among our customer favorite party trays available for pick-up or delivery. 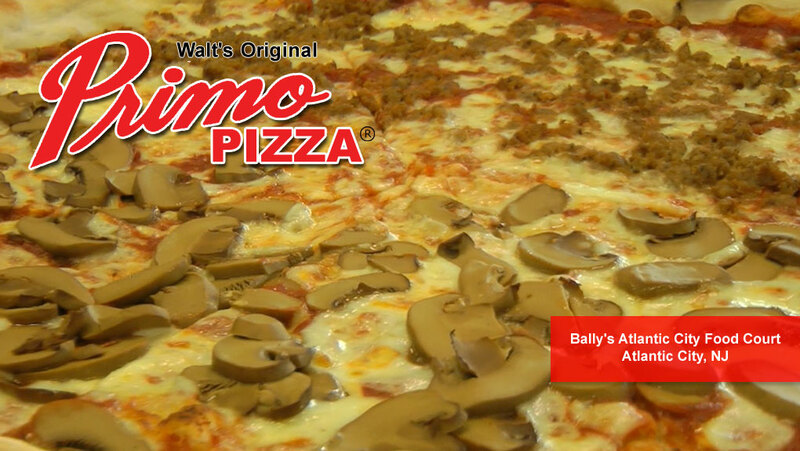 Serving Somers Point, Northfield, Linwood and the surrounding areas, Walt’s Original Primo Pizza continues to offer the best Italian foods, fresh and hot right to your door. 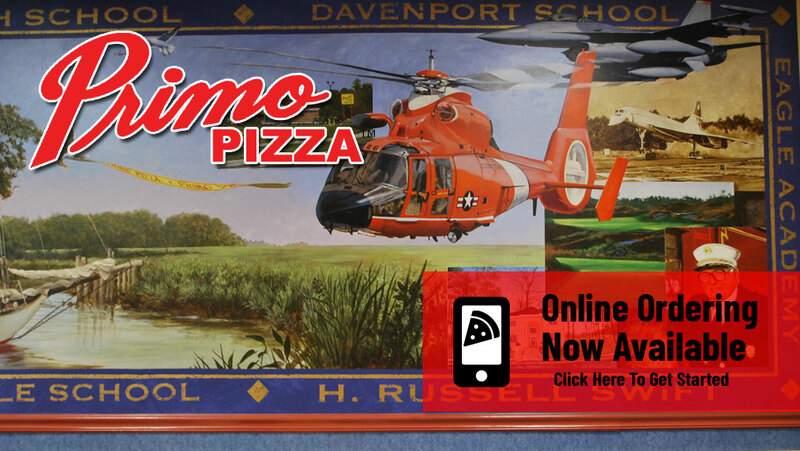 Check out our online menus to choose from among our full line of American/Italian cuisine! All available for dine-in, pick-up or delivery! 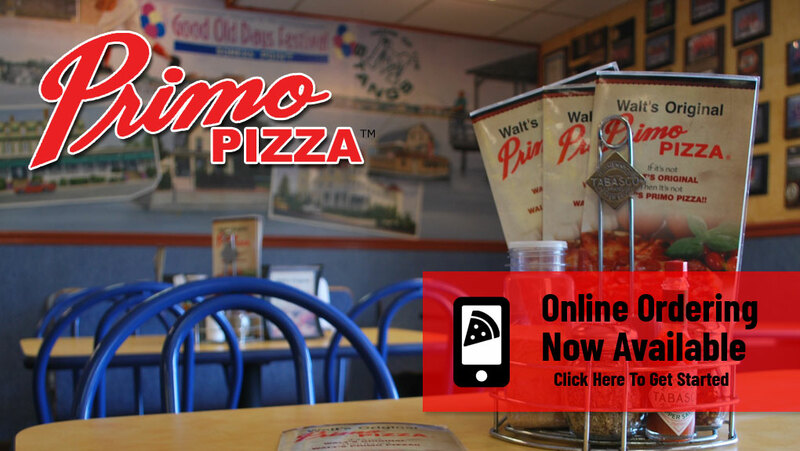 Chicken wings, wraps, pizza, stromboli, hoagies, subs, hot and cold sandwiches, and all the sides and fixin's you can think of, Walt’s Original Primo Pizza has a meal waiting for you.